A Battle Aginst the Greek Mythods! 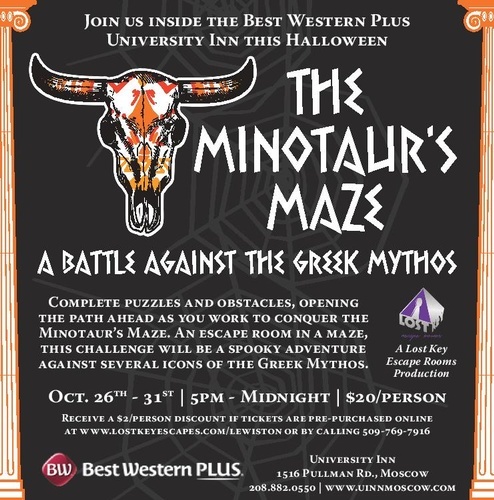 Join us inside the Best Western Plus University Inn this Halloween! Complete puzzles and obstacles, opening the path ahead as you work to conquer the Minotaur’s Maze. 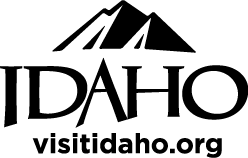 An escape room in a maze, this challenge will be a spooky adventure against several icons of the Greek Mythos.